the theme was made to not only look and behave great in the latest desktop browsers, but in tablet and smartphone browsers via responsive CSS as well. 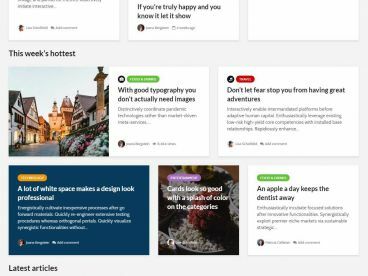 the themes come packaged with multiple pages templates including Archives, Full Width, and additional custom templates to enhance your site. Browse easily on your smartphone or tablet. Huge enough buttons, balanced typography and responsiveness gives you desktop like browsing experience. Making changes without editing code, like adding your own logo, changing to an alternate color style, etc., couldn’t be easier with theme option’s panel. Smart design and XHTML valid code ensures maximum search engine visibility for your WordPress site. 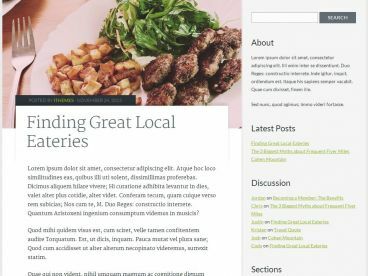 the themes come packaged with multiple custom widgets including Twitter, Flickr, and additional custom widgets to enhance your site. Make the theme your own. 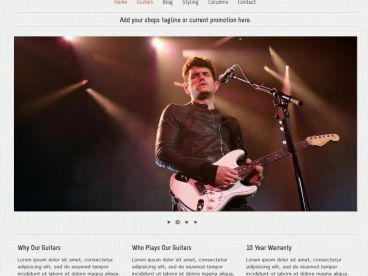 Configure an extensive set of options to perfectly match the look and feel of your website. © 2018 MeThemes.com All rights reserved.